Get A+ truck for every load. Truck capacity nice & easyGet the advantage of looking into the future for available & reliable trucks. 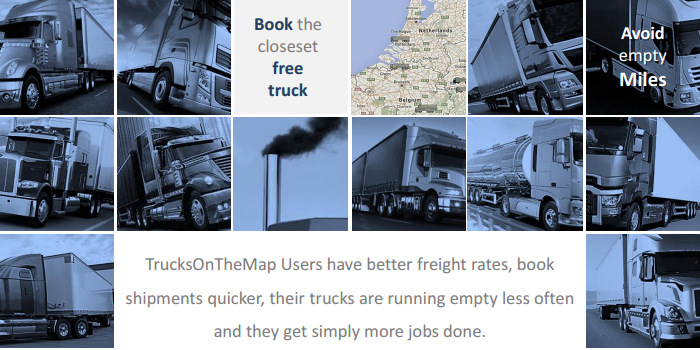 Get more jobs done with TrucksOnTheMap. 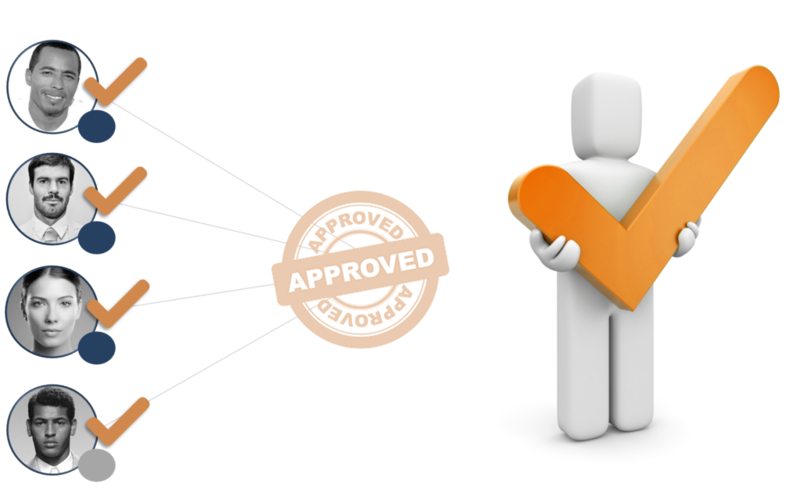 TrucksOnTheMap is the trusted logistics partners’ community, where You decide with whom you connect and collaborate. Have your private network of A+ partners. Book the right trucks, based on facts. 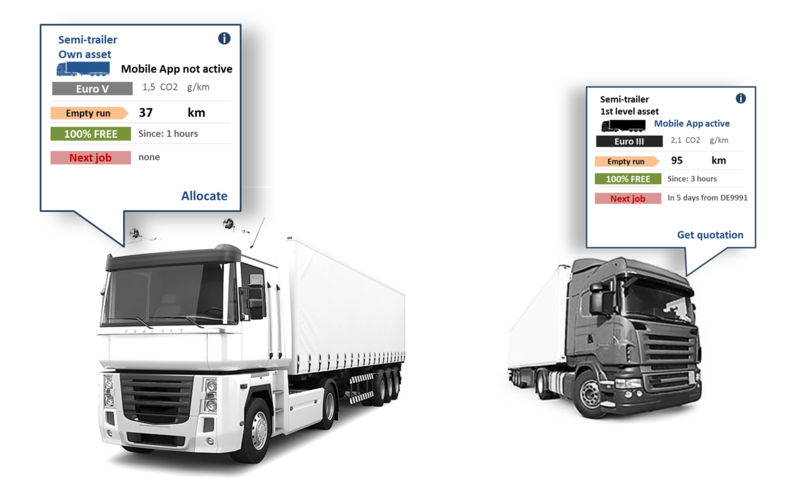 TrucksOnTheMap is the safe truck-availability-map that visualizes all your own and your partner’s free trucks in the future. Get simply more jobs done. 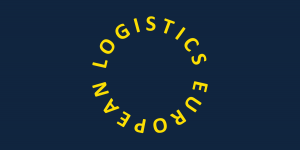 Request quotations from the available trucks around the loading address. Book at the best rate, as simple as that. Turn empty miles into profit. 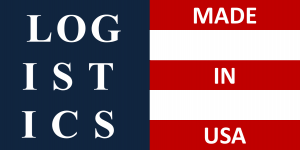 TrucksOnTheMap is everything Freight Forwarder need, with nothing they don’t. …easy as 1, 2, 3. 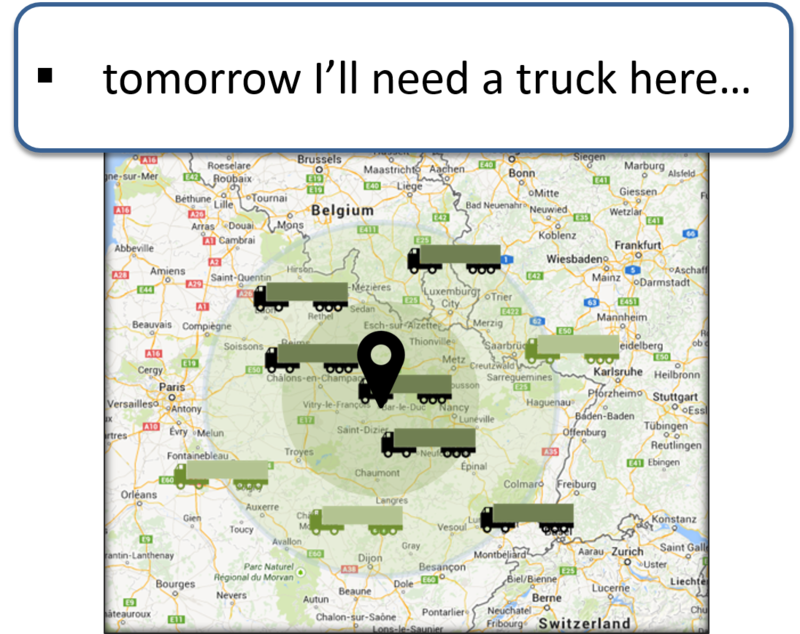 An innovation of TrucksOnTheMap is that it allows graphical map-searches for trusted, available trucks in the future.